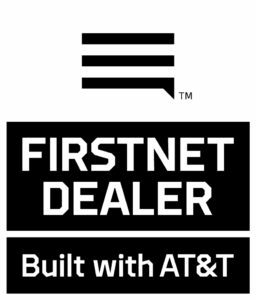 ICS is an approved FirstNet Reseller and an AT&T Network Solution Provider. FirstNet is the nationwide public safety communications platform dedicated to America’s first responders. 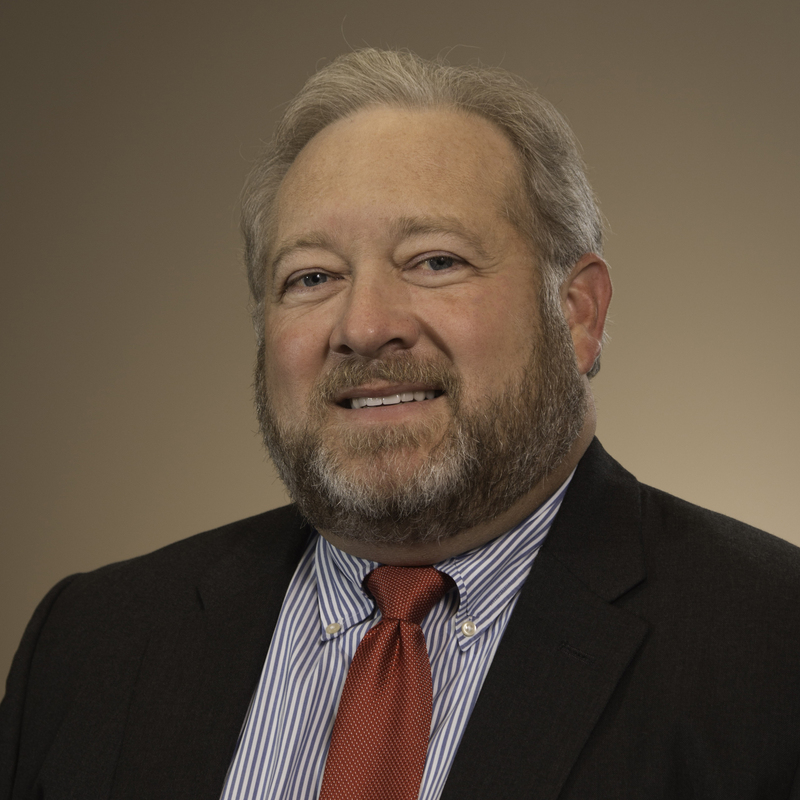 Being built with AT&T, in public-private partnership with the FirstNet Authority, FirstNet is bringing public safety a much-needed technology upgrade to help them connect to the critical information they need. Every day. And in every emergency. "To all First Responders. You are always there when we need you. We are going to be there when you need us. It is a matter of duty and pride for all of us. You will not find a more dedicated team than ICS to sell, provide and support your critical FirstNet services."